Mazda's move now means that seven of the 10 best selling brands in the country have warranty cover of five years or more. That still means some big brands don't give customers the same peace of mind and value. Catching-up: Mazda has joined the growing band of car makers with a five-year warranty period. Skoda, which is owned by Volkswagen, has a five-year unlimited kilometre offer, but Kia leads the market with a seven-year unlimited kilometre deal. Kia has also mooted plans for a 10-year warranty to maintain industry leadership. Reviewing: Toyota is looking into changing its warranty period. 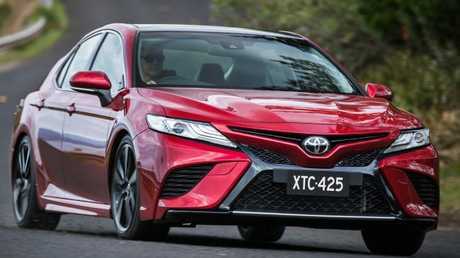 Toyota says: "At this stage, Toyota Australia has no plans to extend its warranty for new vehicles. However, we are looking at additional guest-centric programs designed to extend the new Toyota feeling and will provide more information in due course." Subaru says it will "continue to evaluate" but will stick with periodic special warranty promotions for the immediate future. 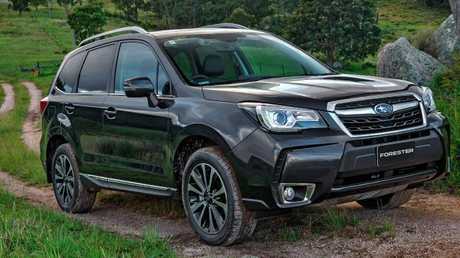 "We do run occasional five-year promotional periods, but at this stage there's no immediate plan to change from the current three-year/unlimited kilometre," says Subaru. Still three years: Subaru continues with its warranty period. Volkswagen says it is "monitoring" the "increased prevalence" of five-year coverage but has no plans currently to extend its warranty. "We see Volkswagen customers responding to our driveaway pricing and finance offers. We do not detect the same interest in five year warranty," says Volkswagen. "We work closely with dealers to resolve any issue that customers might encounter after the expiration of their warranty." Volkswagen's sister brand Skoda has a five-year/unlimited kilometre warranty as standard. 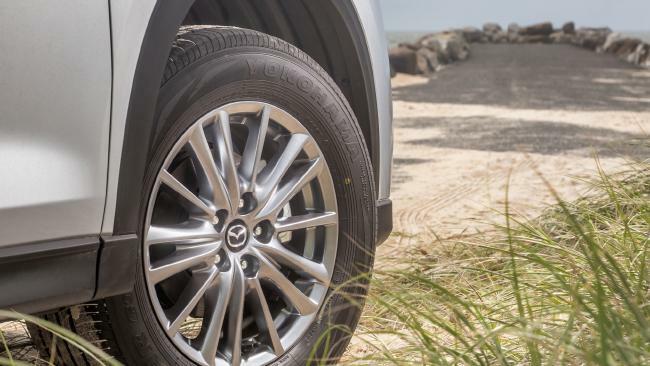 Coming into effect today, Mazda's five-year/unlimited kilometre guarantee applies across the whole range. 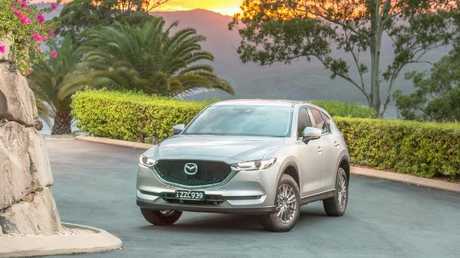 "The new warranty will give customers another reason to choose Mazda, bolstering confidence in our already solid reputation for quality, hard-wearing cars" says Mazda Australia boss Vinesh Bhindi.